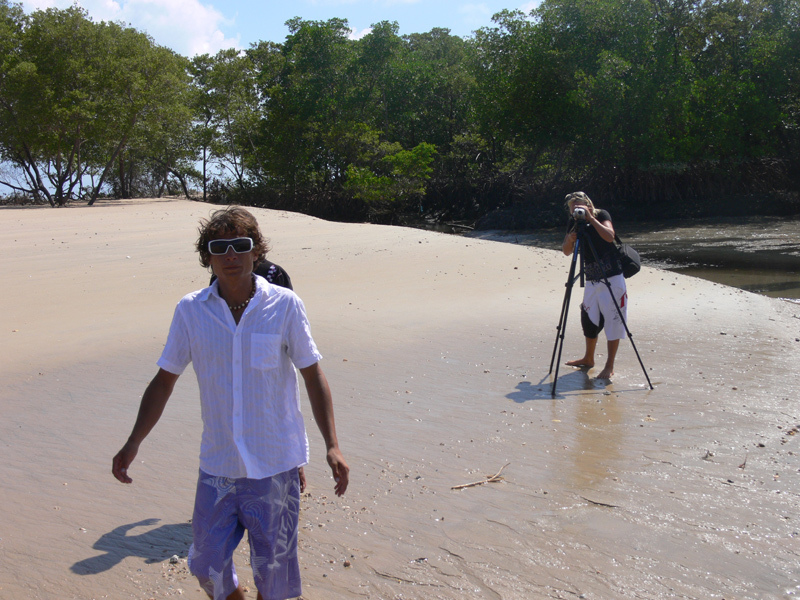 November 2010 - Photoshooting at Ilha do Guajiru! Come to Ilha do Guajiru during the monht of november and run the risk to become discovered and published in all worldwide windsurf- en kiteboarding magazines! 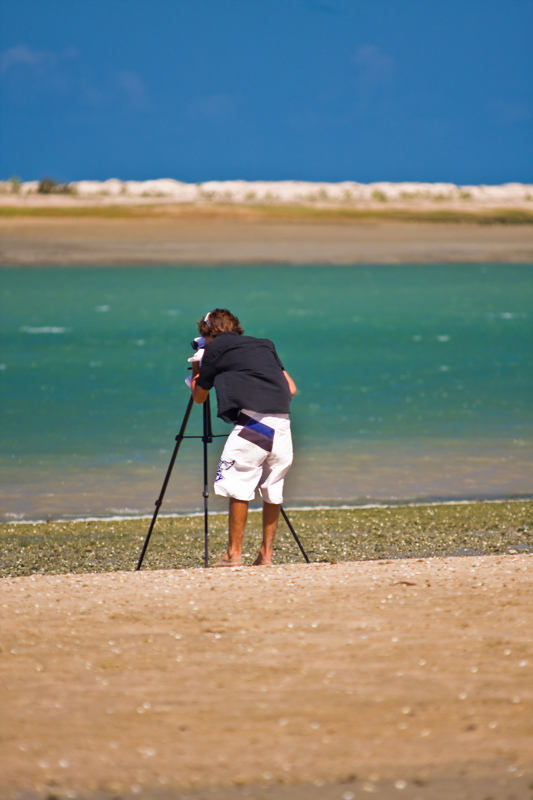 During this month, 30 days long photoshoots will be held at the world most procured surfspot Ilha do Guajiru, the Flatwatersea! The result, top photos taken by one of the world most famous photografers, the name will be disclosed later as a surprise!, will be viewed by hundreds of thousands kiters during 2011! Make sure you are part of it and steal the show at Praia da Barra, the beach where it all happens during November 2010!